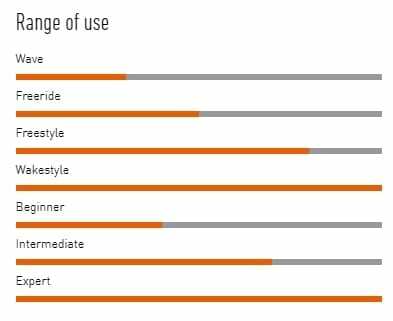 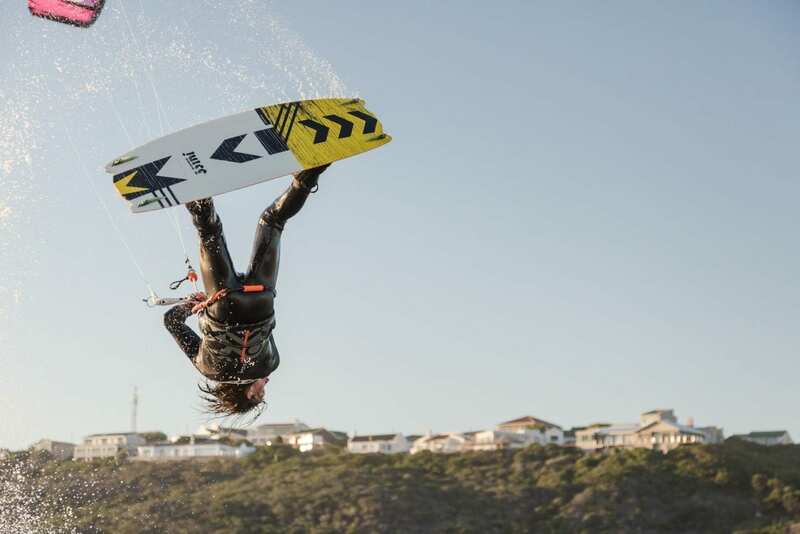 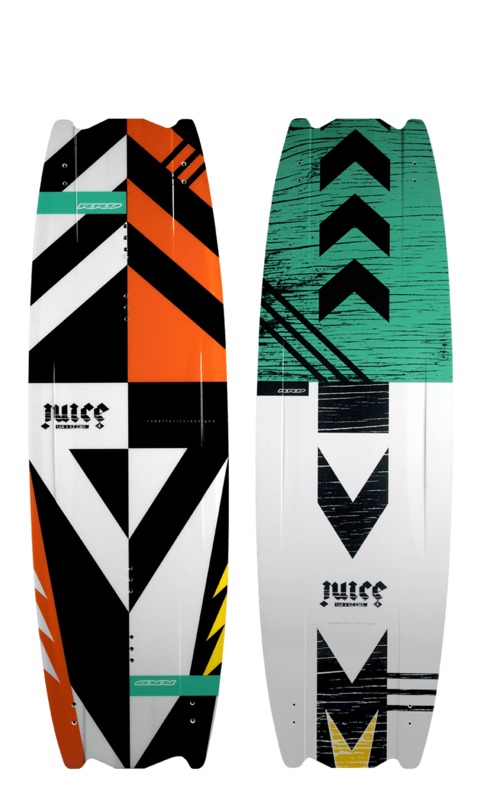 For wakestylers and freestylers that want to megaloop like Jerrie vd Kop, throw doubles like Alex Neto, land explosive tricks like Julien Leleu or grind like Chris Bobryk: hereby we present you the Juice V4. 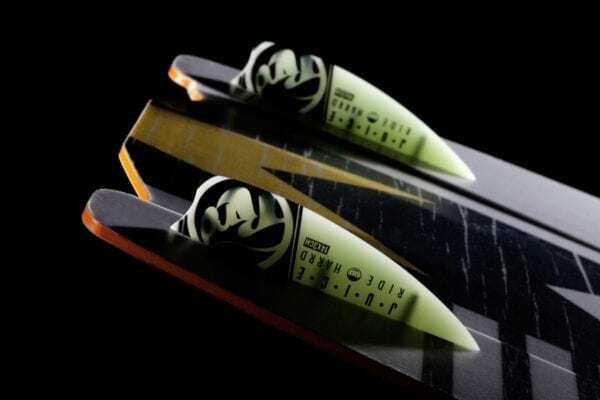 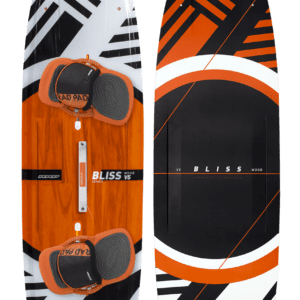 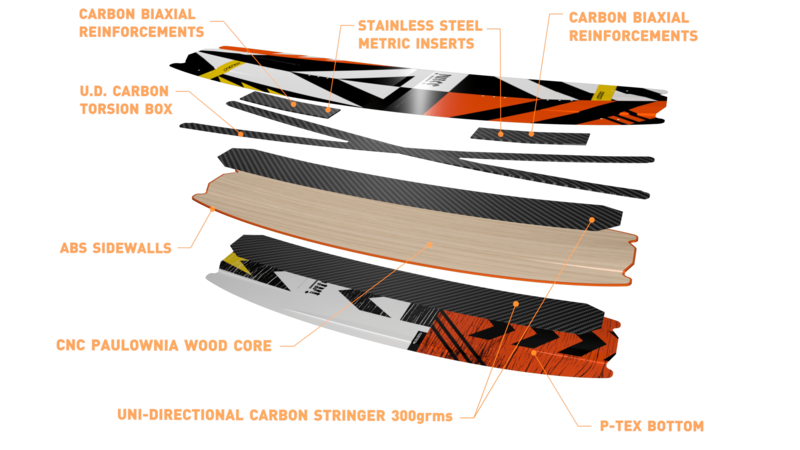 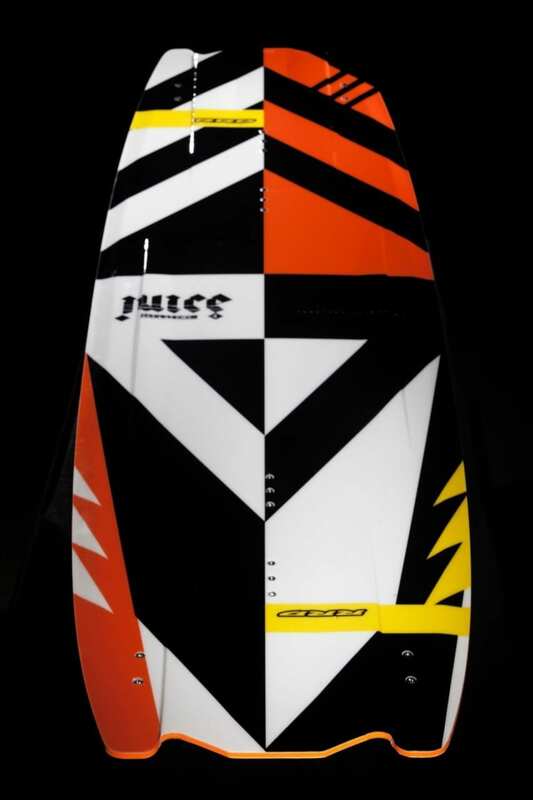 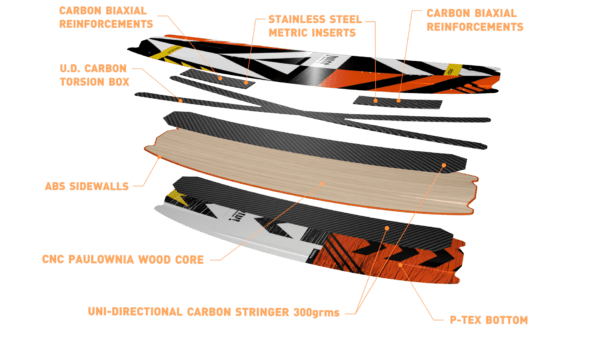 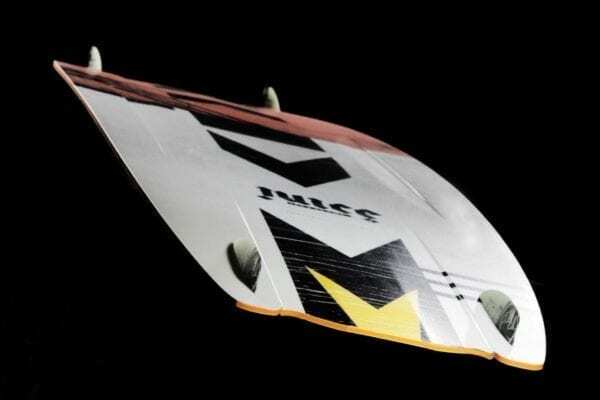 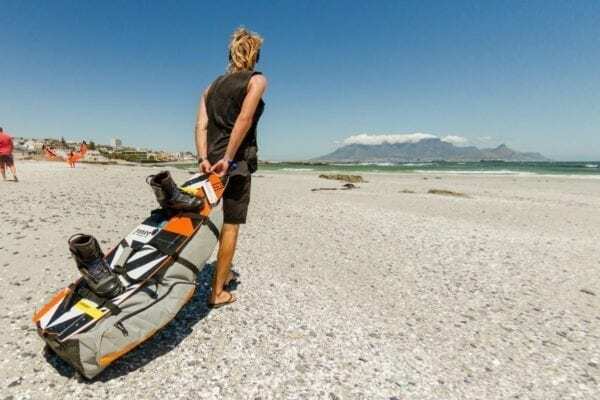 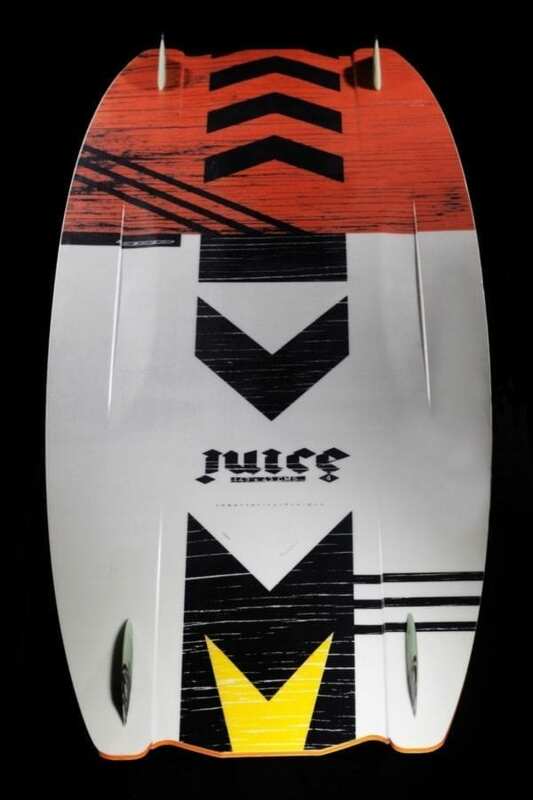 You’ll love the Juice V4 if you want an explosive freestyle board that will shred flat water, eat-up chop, and withstand regular abuse from, sliders, kickers, and rails or when used as a cross-over for cable parks. 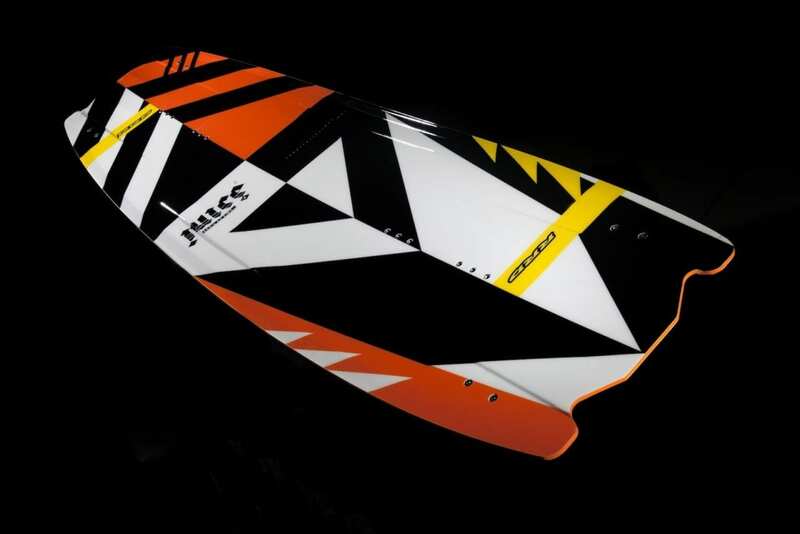 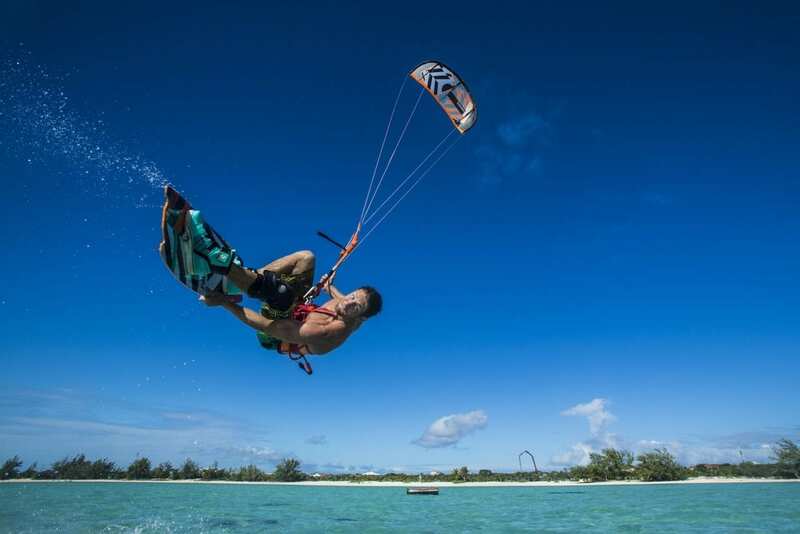 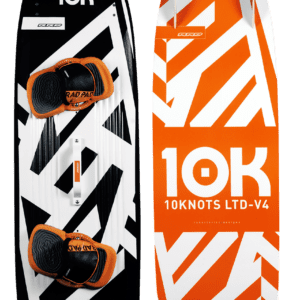 The Juice V4 is the paradigm of RRD’s non-stop research and development, and with a philosophy of constantly pushing the envelope, we have redesigned and integrated even more upgrades and high-tech features to make the favorite board of our international wake- and freestyle team even better.